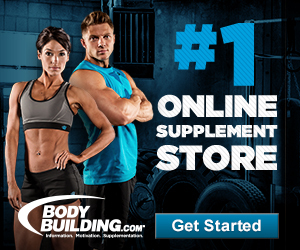 Every body builder seems to be on a constant hunt for the best creatine supplement. There is an endless variety of these supplements available on the market and it can be difficult to weed out the products that are actually going to work. Pharmaceutical companies are always advocating their new and improved formulas, claiming that they have unlocked the secret to ultimate bodybuilding success. Frustratingly enough, a new product seems to hit the shelves on a monthly basis and then you find yourself in the position where you wonder if you need to change your supplement yet again. There has to be a way around this. A simple creatine supplement comparison should provide you with all the information you need to make the right decision. Mostly referred to simply as “mono” this creatine supplement has been on the market for ages — it’s probably in the top 5 list of the oldest forms of the supplement around. Available in both capsule and powder form, it is perfect for weight loss, bulking up, and boosting fitness levels. Initially, you should take between 20g and 30g of the supplement per day, separated into 5 to 6 doses. After 5 to 7 days this should then be decreased to 5g per day for 1 to 2 months. It is suggested that this supplement be taken with carbohydrates to ensure the best possible rate of absorption. A few people have reported minor stomach bloating due to water retention when taking creatine monohydrate, though the effects are not painful and tend to fade after a while. While CEE proponents claim that the supplement is absorbed much faster than other products, research shows that the compound takes some time to be broken down. 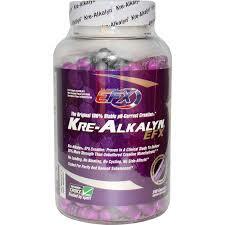 In order to be absorbed efficiently, it needs to break down into creatine and ethanol. Essentially, this makes CEE as effective as mono although it is doubly as expensive. Unlike mono, CEE does not have an initial high dose loading phase. Users can jump straight into their 3g to 6g daily doses. This supplement generally comes in a powder form that can be easily stirred into any drink. 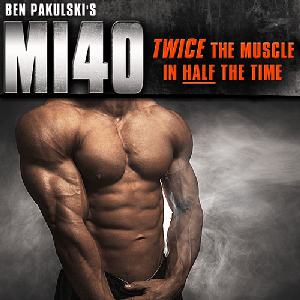 The manufacturers of this supplement claim that it absorbs much quicker than other products. Essentially, this supplement costs much more than mono simply because of the buffer that has been worked in. Research has shown, however, that there really is no real difference between the absorption rate of this product and regular creatine monohydrate. Similar to CEE, Kre-Alkalyn has no loading phase, though it is suggested that it be taken in 12 week on, 4 week off cycles. The recommended daily dosage of this supplement is somewhere in the region of 1.5g though it can be increased to 3g at a later stage. This supplement can be purchased in powder, liquid and capsule form, making it a little more flexible than others. The addition of hydrochloric acid in this supplement is intended to increase the speed of absorption. 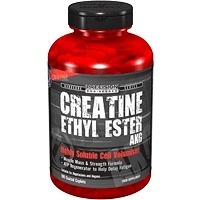 Essentially, this supplement makes the same claims as creatine CEE mentioned above. There is no loading phase, no need for cycling, and the dosage is pretty much the same as CEE. Most users combine this supplement with carbohydrate drinks in order to ensure thorough absorption. 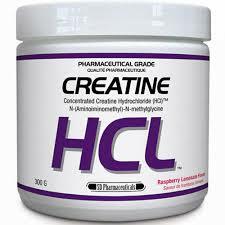 When it comes to choosing the best creatine supplement, it seems that simple is smarter. 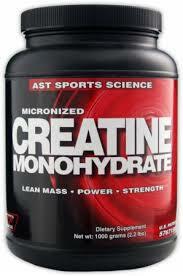 Creatine monohydrate is more affordable and shows great results with no need for cycling. Because this supplement has been on the market for longer, it has the preferred amount of positive results.